We simply connect the local church here in America with the local church in Brazil. We assist small existing Baptist congregations, which have been planted. Some of these are fairly new and some have existed for years. We typically get requests directly from a state Baptist convention, or possibly from the pastors and missionaries who work in a particular area. 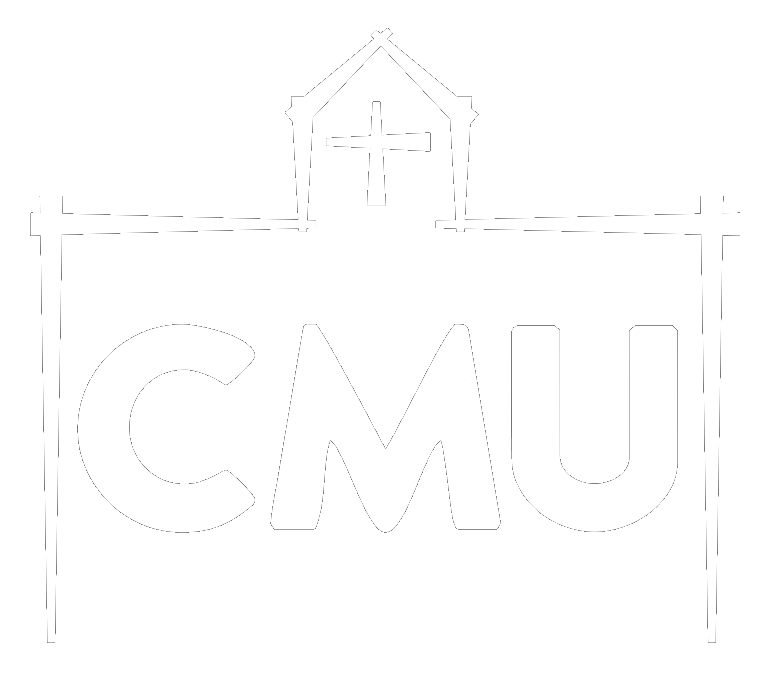 CMU raises the funds needed for a simple structure and gives this “gift” to the church. We then send a team of volunteers to assist when the congregation is ready to complete its structure. This is a gift and CMU does not monitor or maintain - it is completely theirs. We are intentional about engaging, loving and serving the pastor, his congregation and the people of the community. The trips are about helping these churches and their pastors better serve after the mission team is gone. We give ordinary people an extraordinary opportunity to serve others and be a part of something, which will continue to expand God’s kingdom long after the team has returned home. The teams stay in local hotels, eat at local restaurants and rely on transportation in the local city or community. In addition, CMU always take the opportunity to experience the tourism and sightseeing offered in the different areas visited. Be it a boat trip on the Amazon or some time at the beautiful beaches on Brazil's coast, it is important to take in as much culture in as many diverse areas as possible. Brazil is one of the earth’s rare treasures. Our heavenly Father has revealed some of His most beautiful handiwork in Brazil, and it is beyond inspiring to see it with your own eyes. The majority of CMU trips to Brazil last nine days. Teams typically consist of 15 to 20 volunteers. Travel times vary from year to year but usually begin in summer and run through October. CMU will take good care of you if you decide to go and serve with us. We are blessed with wonderful friends in Brazil who graciously assist and serve along with our teams. They are family and will treat you like their own – we will too!